Our topic for this half term is 'Will you read me a story'. 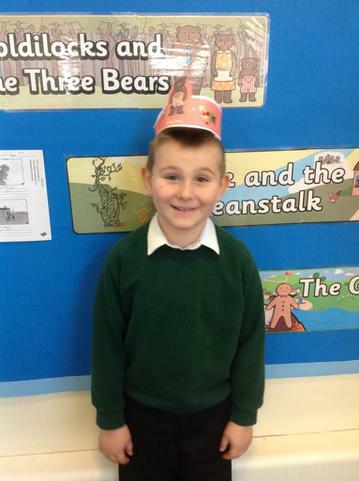 We will be looking at different fairy tales and traditional stories running up to Christmas. As part of our topic we will be having a visit from a local librarian who will be teaching us all about libraries and what we can do there. 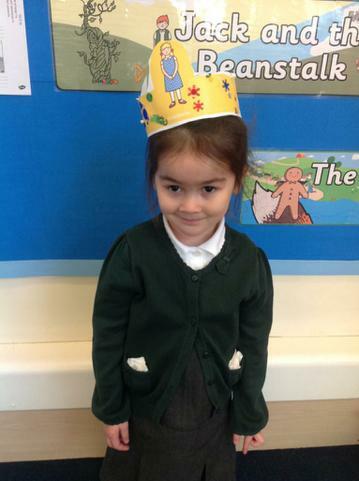 After being visited by the characters from Jack and the Beanstalk last week, the giant even left his boots, we have moved on to reading Goldilocks and the Three Bears. 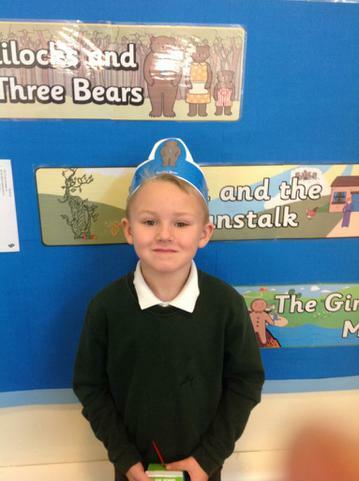 We made our own porridge and created headbands to wear when retelling the story.